Market Snapshot for Williams Island - 1000, Condo/Villa/Townhouses, residential community in Aventura, Florida. 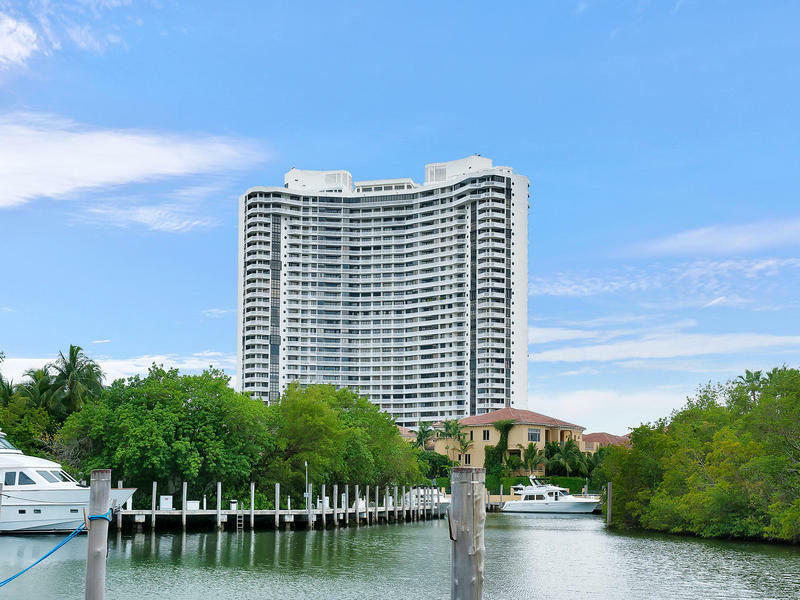 Williams Island - 1000 Condo/Villa/Townhouses is located at 1000 Island Blvd, Aventura, Florida, 33160. This residential community was built in year (1992) and currently offering (52) Condo/Villa/Townhouses for sale in Williams Island - 1000, with price ranges from $199,000 to $3,980,000.